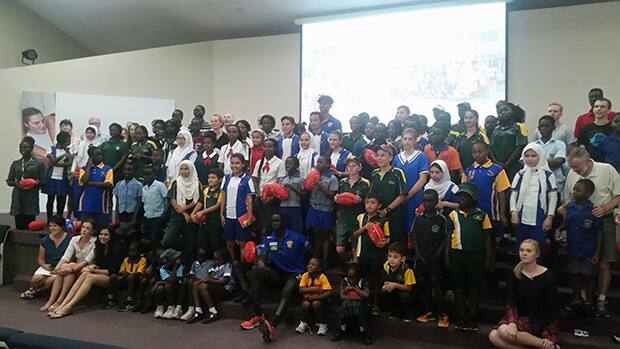 The Brisbane Lions community mission is to welcome, inspire and engage people from all communities through providing programs that have a lasting social impact. We are All for One, and One For All. Grassroots Football – encourage people of all ages, genders and background to participate in this great sport!